3) Cases citing and/or discussing State v. Gaines (2009) (right). * Editor, Oregon Daily Emerald. 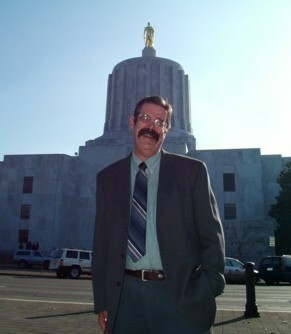 Within walking distance of the state archives, the state law library and Willamette University.